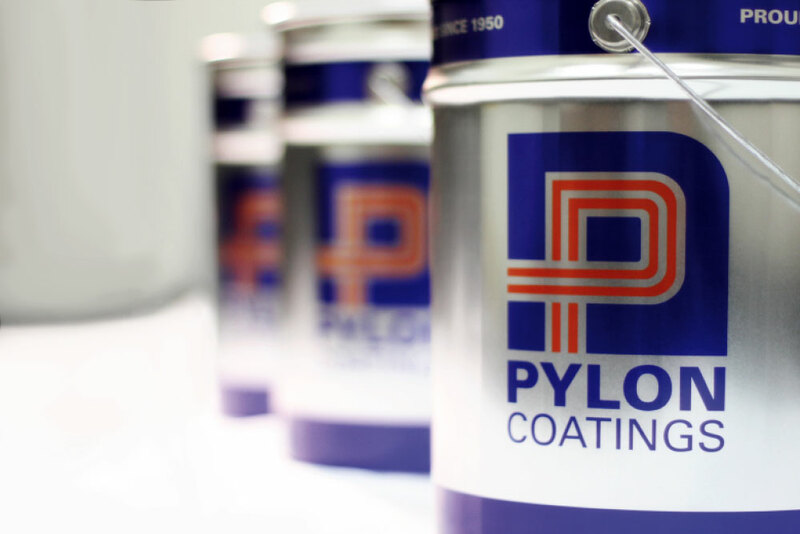 Pylon Coatings originally dates back to 1871 where the Pajor family began manufacturing coatings in Europe. Over the years the family has passed down knowledge from generation to generation and continual product development has been a feature of the company’s growth. 1871 – The Pajor family were making furniture, varnishes and various coatings in Budapest, Hungary. 1949 – Frank and Barbara Pajor immigrated to Australia and established Pajor Pty Ltd.
1950 – Pajor Pty Ltd was set-up in a double garage in Rosebery, Sydney. 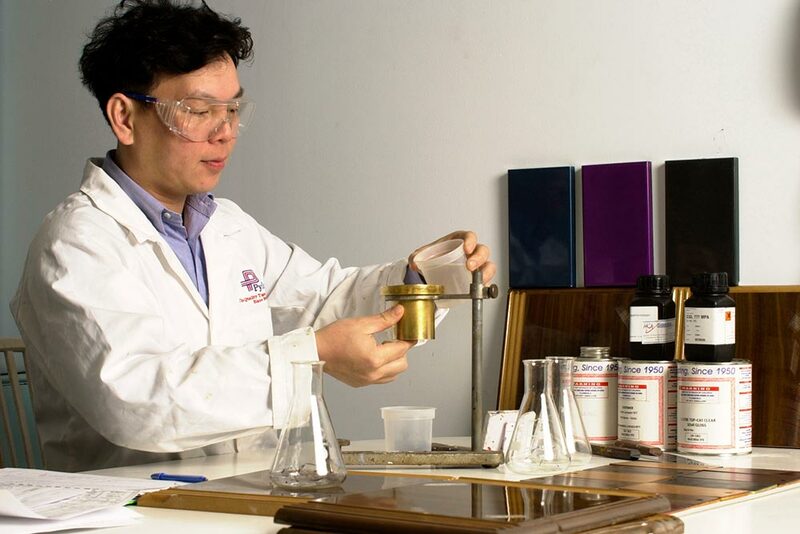 The family utilised their experience and became one of the pioneering companies in Australia to manufacture nitrocellulose lacquers. 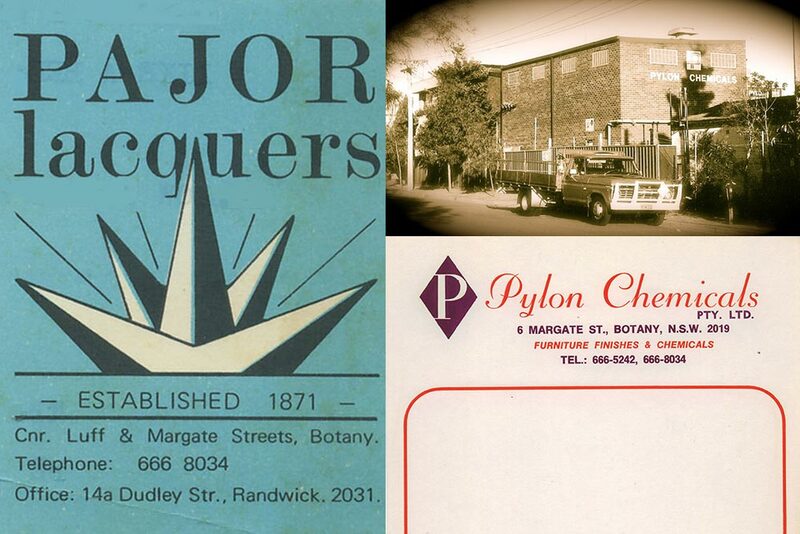 1951 – The business outgrew the home based business, so the company moved to a small factory in Botany. 1954 – The building in Botany was extended and doubled in size. 1959 – Barbra and her son Peter Pajor managed the company and employed two extra staff members to assist with the day to day operations. 1961 – While running the company Peter studied a Bachelor of Science in Industrial Chemistry and completed this degree with honors. 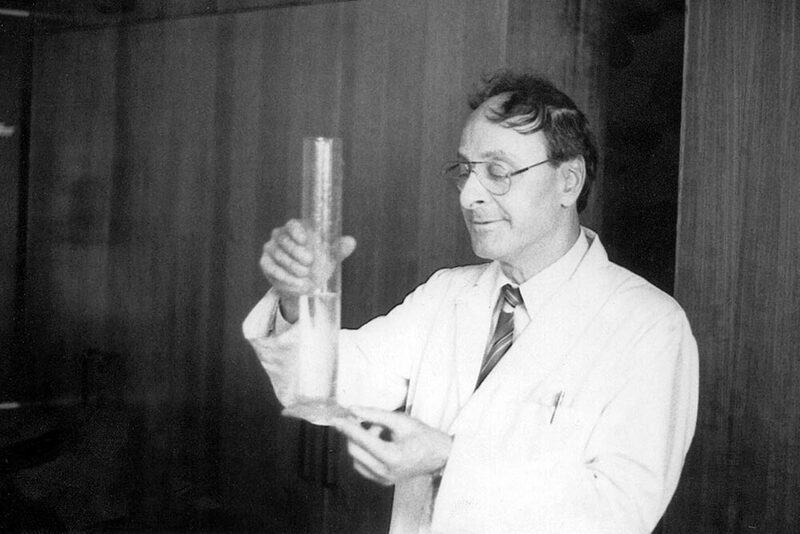 1969 – Peter completed a Masters of Science in Chemical Technology. During this time the company was continuing to expand and extra staff were employed to maintain the company’s growth. 1970 – An extra building was completed on the adjoining land in Botany to create more space for production, storage and offices. 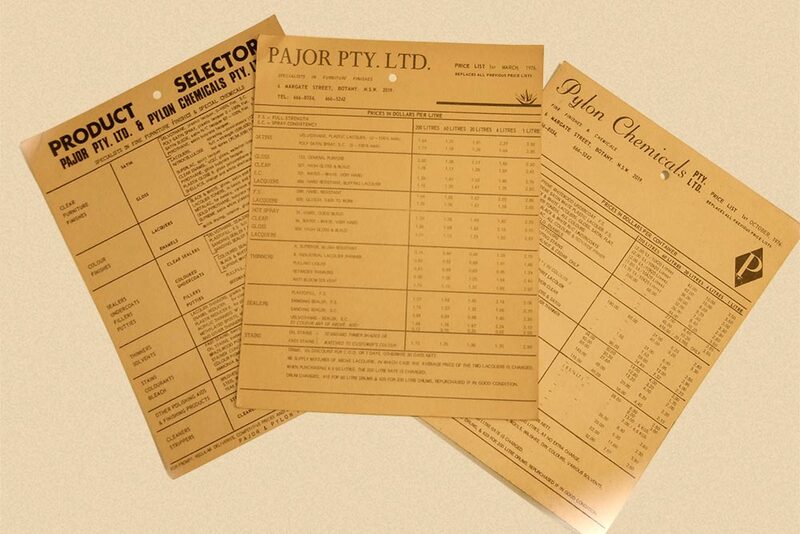 1971 – Peter and Sue Pajor established Pylon Chemicals Pty Ltd and the family celebrated 100 years of company history. 1988 – The manufacturing plant in Botany undertook a large redevelopment, segregated production sections and brought in new machinery. 1990 – Ron Pajor joined Pylon. Over the years Ron worked in several departments within the company and continued studies including a French Polishing trade, surface coatings and management. 1992 – With a staff of over 20, the business was beginning to gain momentum. This came prevalent though local market growth, interstate branches and establishing distribution throughout Australia. 1995 – A quality assurance system (ISO 9001) was introduced. This formalised many quality control procedures to ensure a high level of consistency throughout the manufacturing process. 2001 – Ron and Robyn Pajor continued the family legacy and established Pylon Coatings Pty Ltd.
2001-2002 – Headed by Ron, the company restructured and employed highly experienced staff from within industry. This brought new systems and technologies into the company. 2002-2004 – The new team at Pylon carried out many changes to the company within the product range and up-dated many production methods. The company invested in several new machinery to improve on colour accuracy, product performance and quality control. 2007 – Pylon Melbourne branch was established with colour matching facilities, technical representation, stock and personal service. 2008 – Production within Botany was re-structured to meet the ongoing demand for Pylon products. 2009-2011 – Several new production methods were up-dated to ensure that the quality of the coatings were not compromised with the increase in output. 2014 – A new building in Botany was set-up due to the increase in demand. Technology, quality control, technical and personal service has improved enormously for Pylon Coatings, however one thing remaining unchanged is its high company ethics. Today, Pylon Coatings is one of Australia’s leading suppliers of premium coatings to the industry and is proud to be 100% Australian owned and made.